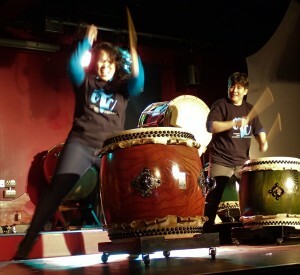 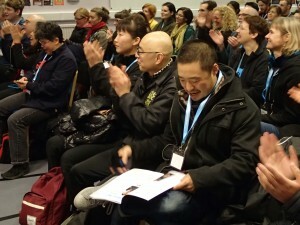 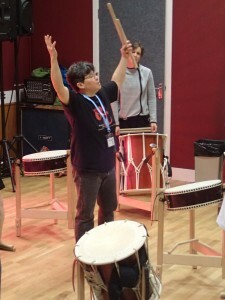 The logo appears on the t-shirts for 4th European Taiko Conference. To see what they look like, please visit the t-shirt page. 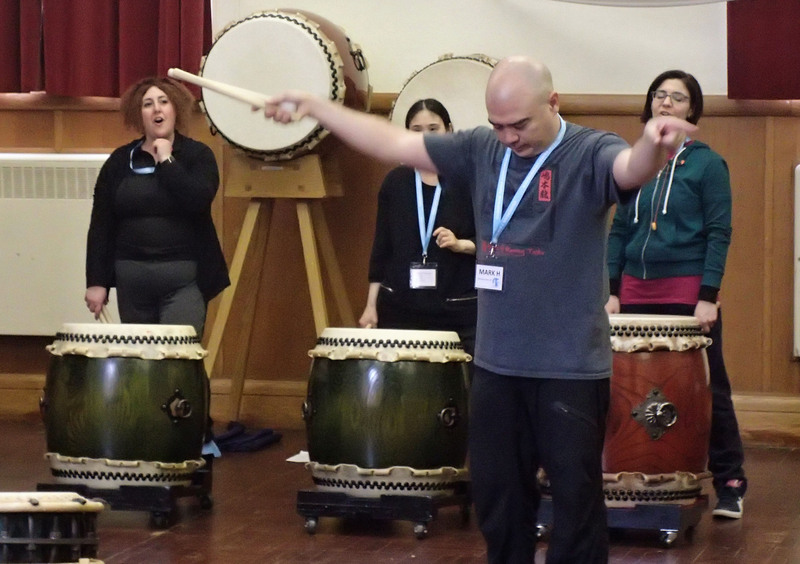 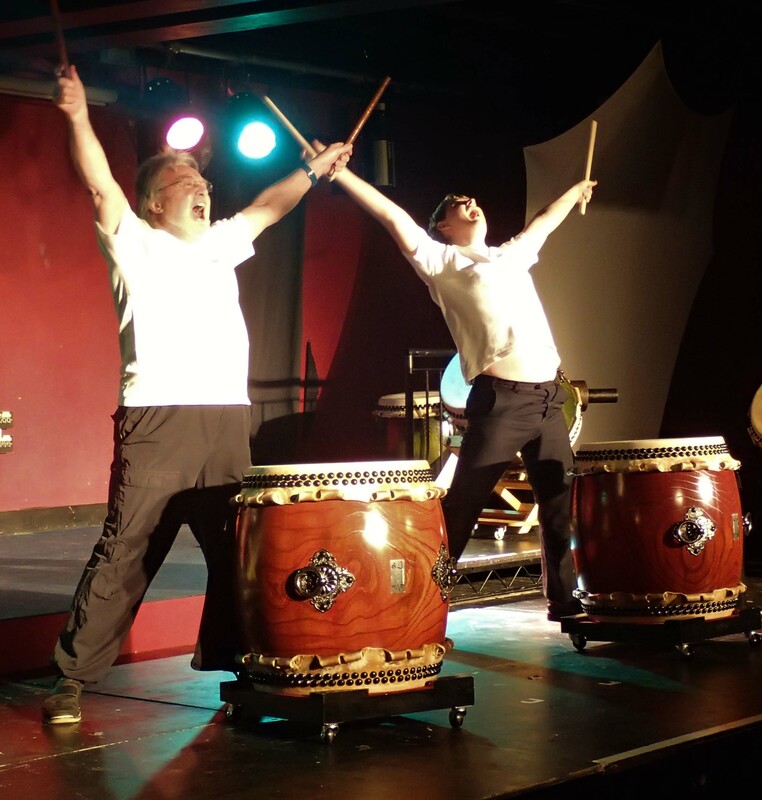 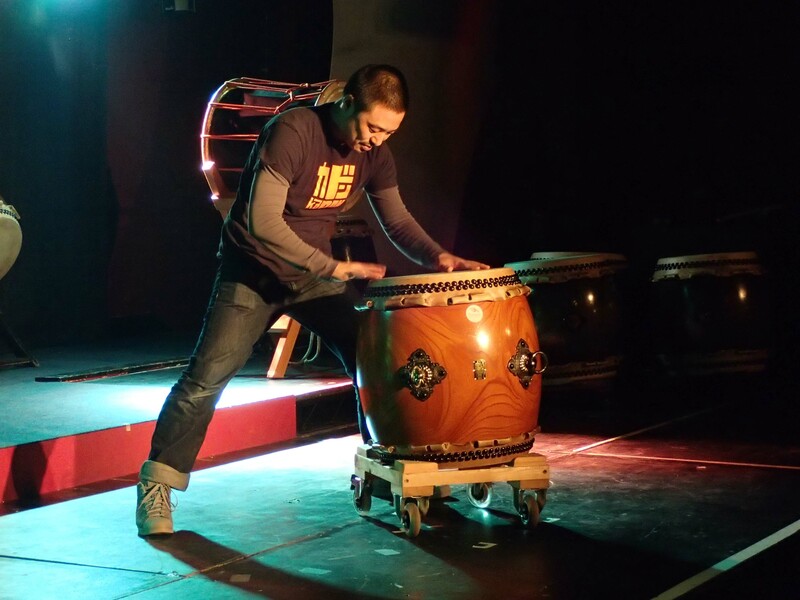 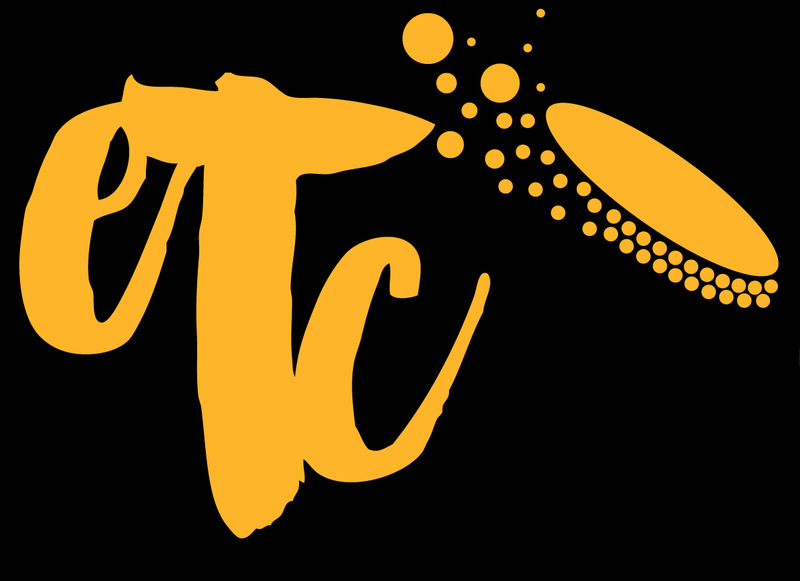 See also: European Taiko Conference Homepage; 1st European Taiko Conference; 2nd European Taiko Conference; 3rd European Taiko Conference; 4th European Taiko Conference; 4th European Taiko Conference Workshop Leaders; 4th European Taiko Conference T-shirts.